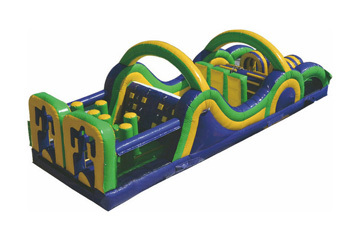 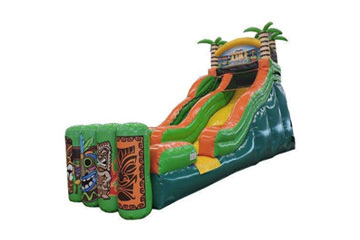 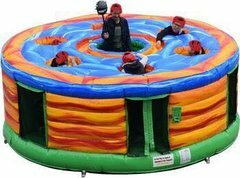 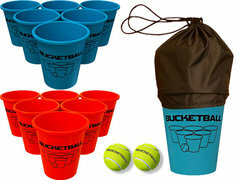 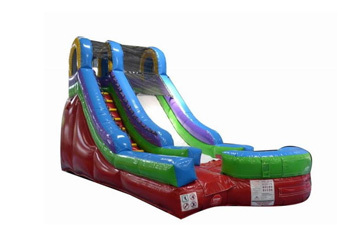 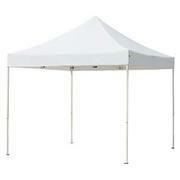 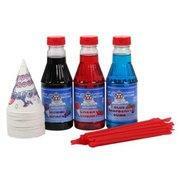 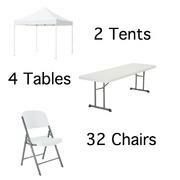 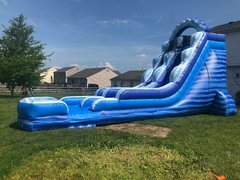 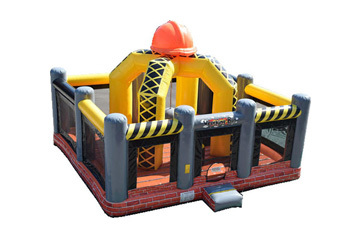 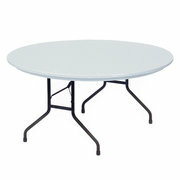 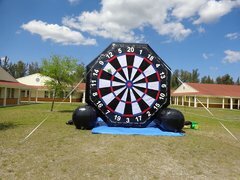 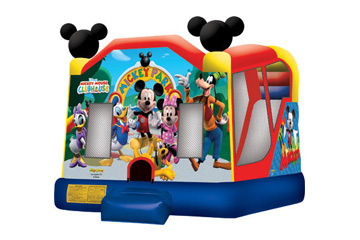 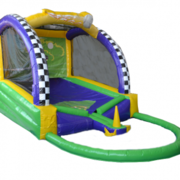 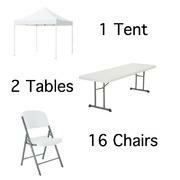 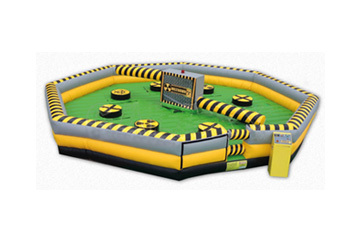 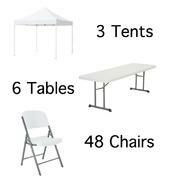 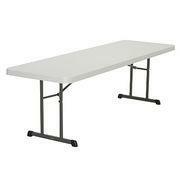 Make your party rentals complete with Concessions Rentals from Party Go Round! 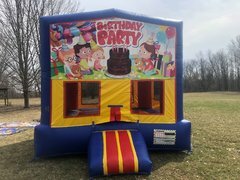 We are conveniently located in Amelia, OH near Cincinnati. 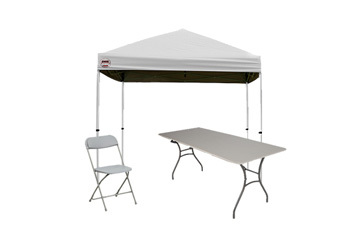 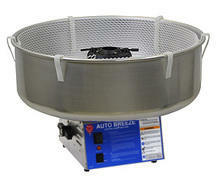 Concessions are always a hit at any party, event, or gathering. 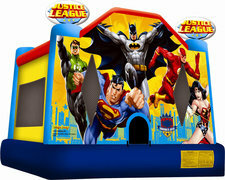 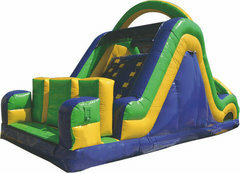 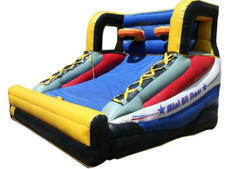 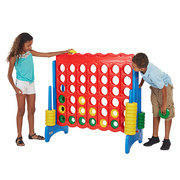 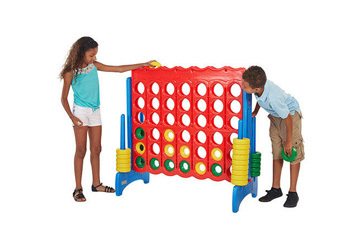 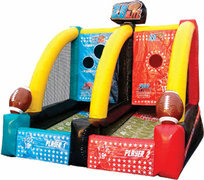 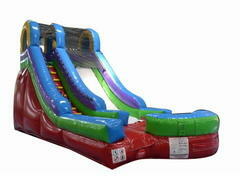 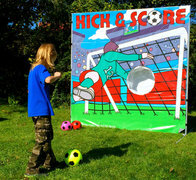 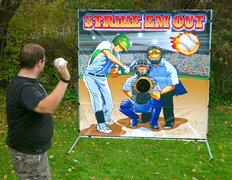 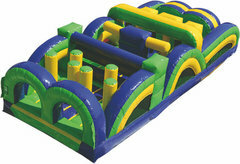 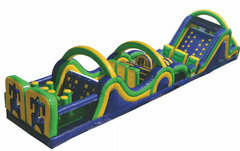 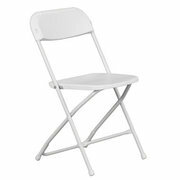 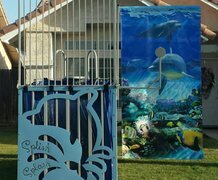 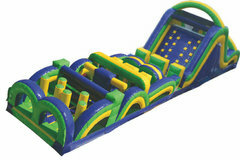 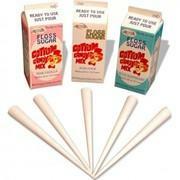 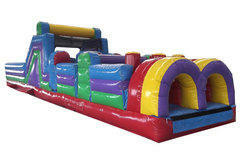 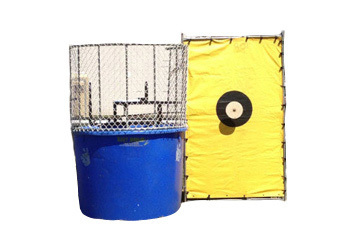 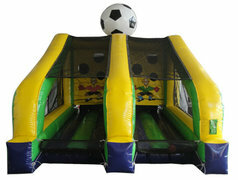 Everyone loves to have a snack while they are enjoying playing and having fun on Bounce Houses or simply spectating. 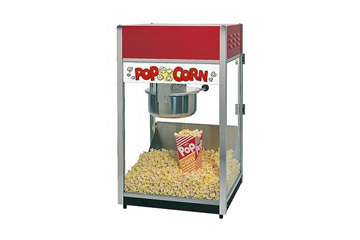 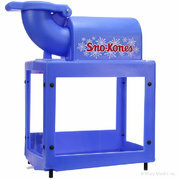 Select one of our tasty treats like the Popcorn Machine. 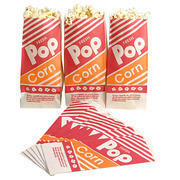 People of all ages enjoy watching the popcorn being made and scooping out a fresh warm treat for themselves! 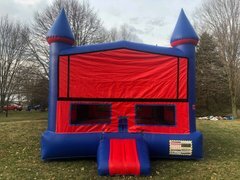 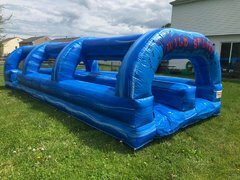 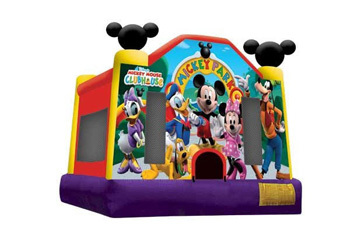 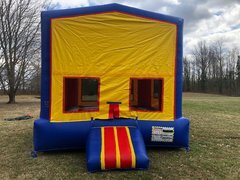 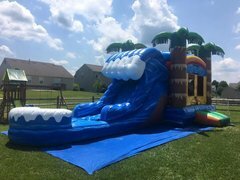 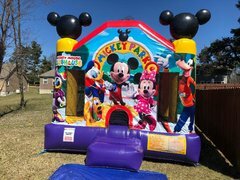 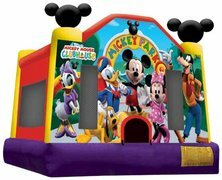 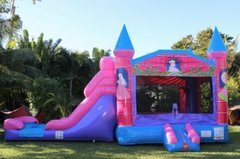 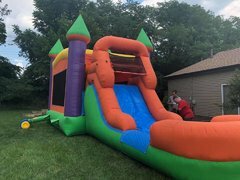 Party Go Round offers party packages like the Castle Bounce House & Popcorn Machine to help make renting from us more convenient for you! 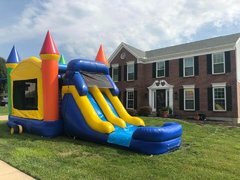 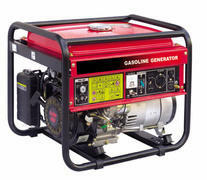 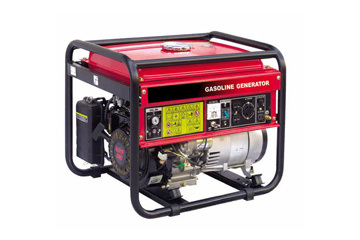 You can conveniently book online or feel free to give us a call now at (513) 570-5383 and our friendly staff can help. 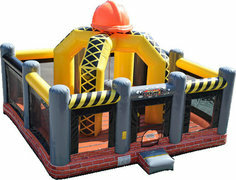 We always ensure that all our Concessions Rentals are pristine for your health and safety! 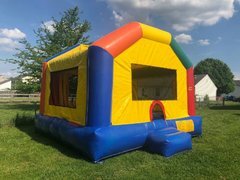 Contact us today and reserve something tasty for your next party or event!